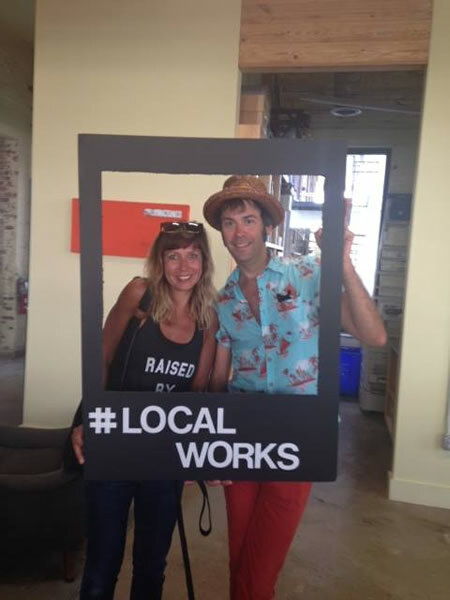 Local Works, an initiative of Lowcountry Local First (LLF), provides low-cost professional workspace for local businesses in a creative and collaborative environment. 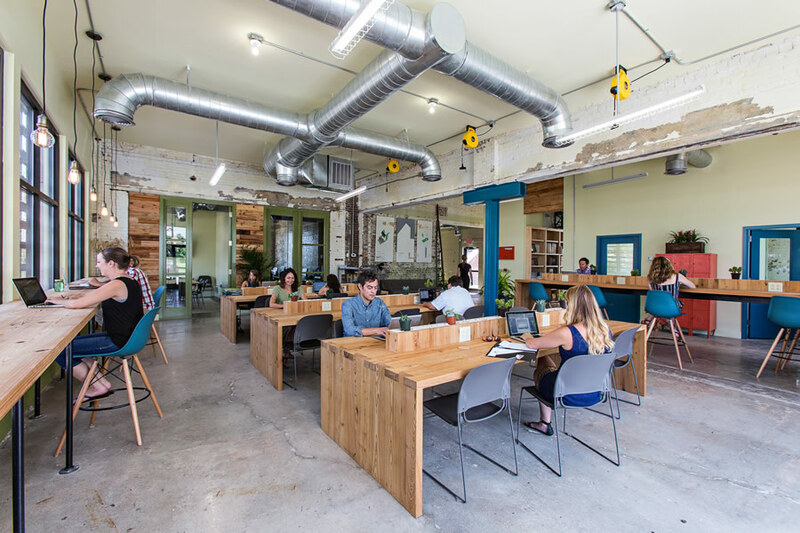 This open-sector specific hub supports member businesses in need of a regular office environment and fosters a business community ripe for partnerships. As interaction in the community grows, the likelihood of success for the businesses within it increases, creating a more powerful community to draw upon for assistance. 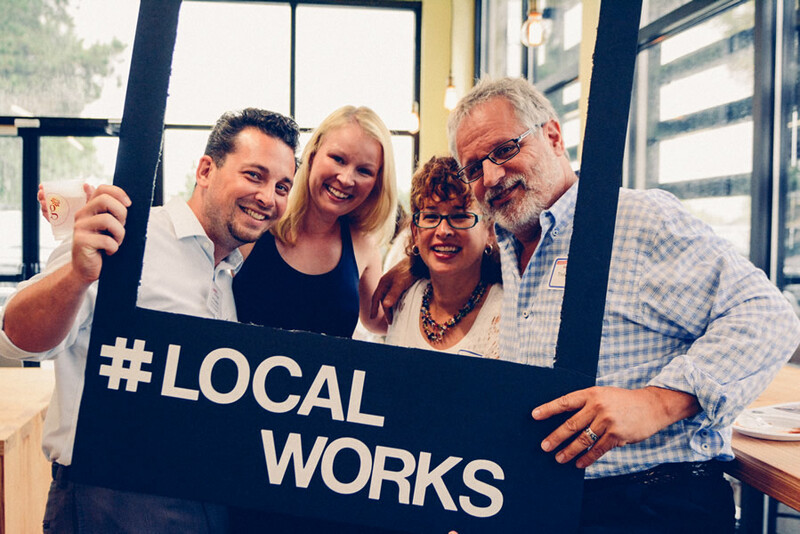 Local Works is made possible by the contributions of many amazing local makers, businesses, funders, and community supporters. 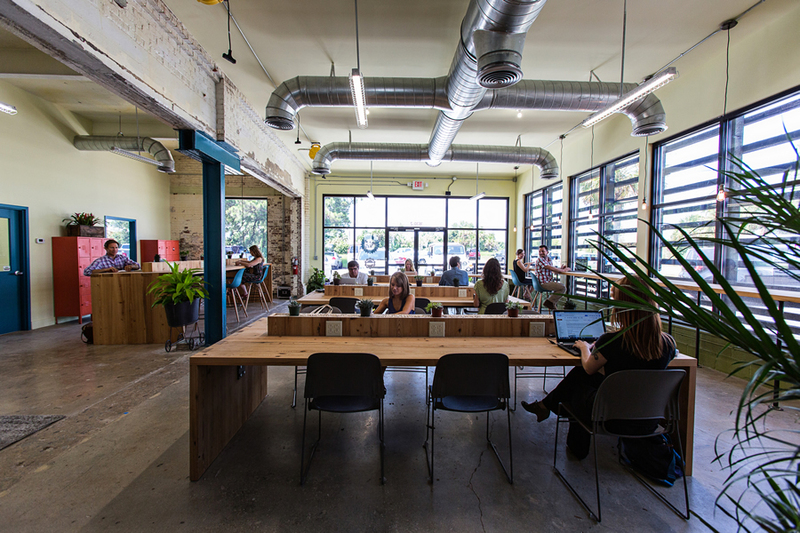 The space features handcrafted and locally-sourced design elements, furniture, and products wherever possible and is a model for How to Localize Your Business. Local independent businesses and organizations, as well as private and public economic development entities.